Thank you for your interest in Morett Kitchens and Baths. I specialize in quality custom kitchens and bath remodels. 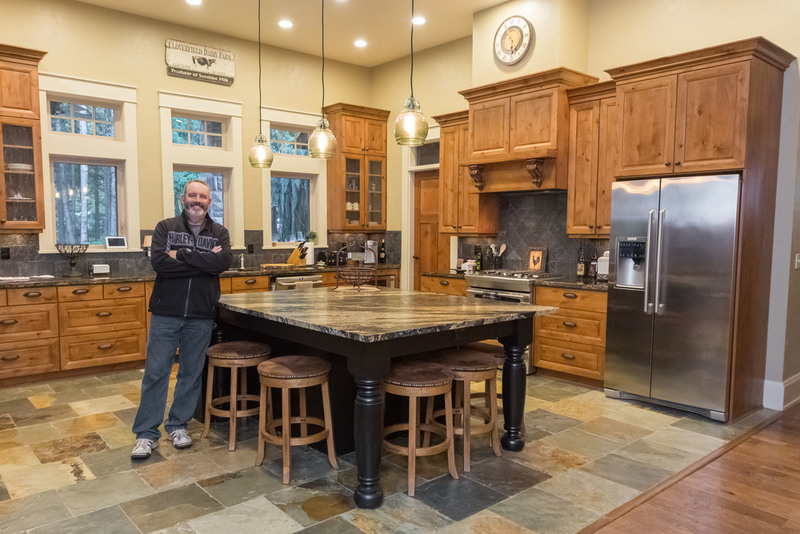 I have been a licensed contractor in the state of Oregon since 1983, where I have designed and built custom homes, spec. homes and remodeled existing homes.